At the end of 2016, cardiovascular and cancer treatment options were added to the watch list due to possible safety issues. According to MedScape, of the nine drugs appearing on the list, four were anticoagulants that had reports of patients experiencing vasculitis. Another two were cardiovascular drugs that could lead to ventricular arrhythmias and trigger stroke. There were also two drugs prescribed for cancer that could increased the risk for disseminated herpetic infection. The FDA is still evaluating the need for regulatory action for many of these drugs. It will be important for doctors to take note of these unsafe treatments and pursue other options with their patients. Incorrect labeling can lead to severe consequences. 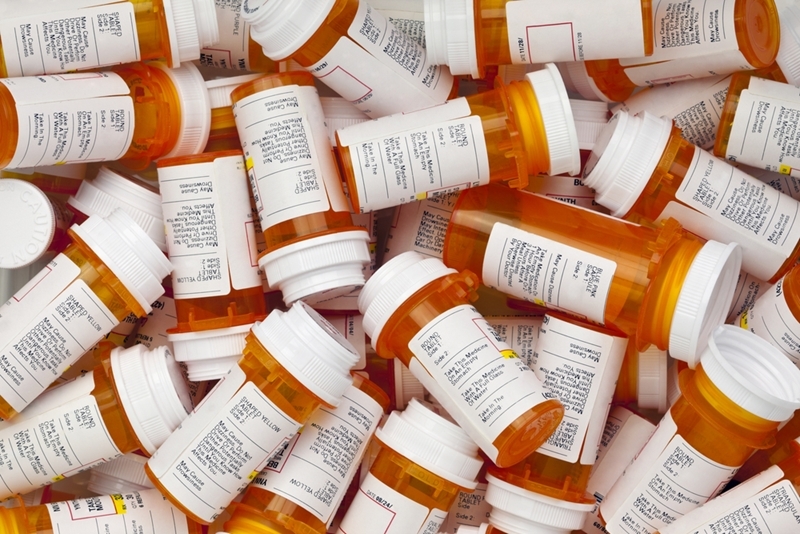 Carton and container labeling for particular medications should be scrutinized closely to ensure that medication errors are avoided. In the fourth quarter of 2016, three different drugs were put on the watch list for mistakes, and action was taken to revise the labeling to differentiate between products, MedScape noted. This type of action is necessary to ensure people get the proper treatment and are taking the right dosage. A mislabeled product can be deadly to the recipient. According to the FDA, C.O. Truxton, Inc. recently recalled Phenobarbital Tablets after a bottle labeled as 15 mg was found to contain 30 mg tablets. This type of mix up could have led to overdosing, severe intoxication, cardiogenic shock, coma, renal failure or death. Doctors should stay abreast of these recalls and urge patients to carefully examine the bottle and the pills themselves before taking them. "Watch for unsafe drugs and seek out other viable treatments." While cancer medication side effects are certainly impactful, the FDA recently found a number of illegal cancer treatment operations in the U.S. Warning letters were issued to 14 companies that were selling more that 65 products claiming to prevent, treat, cure and diagnose cancer. The businesses weren't approved by the FDA and didn't prove that the products were safe or effective. Most of these products were marketed and sold on websites and social media and may prevent people from seeking appropriate treatment options. The FDA has the substantial task of evaluating each medicine and treatment option. Doctors and patients alike must watch for unsafe drugs and seek out viable treatments. By monitoring the FDA's Watch List, health care professionals will have a clearer picture of potential dangers and can work with patients to deliver better care.